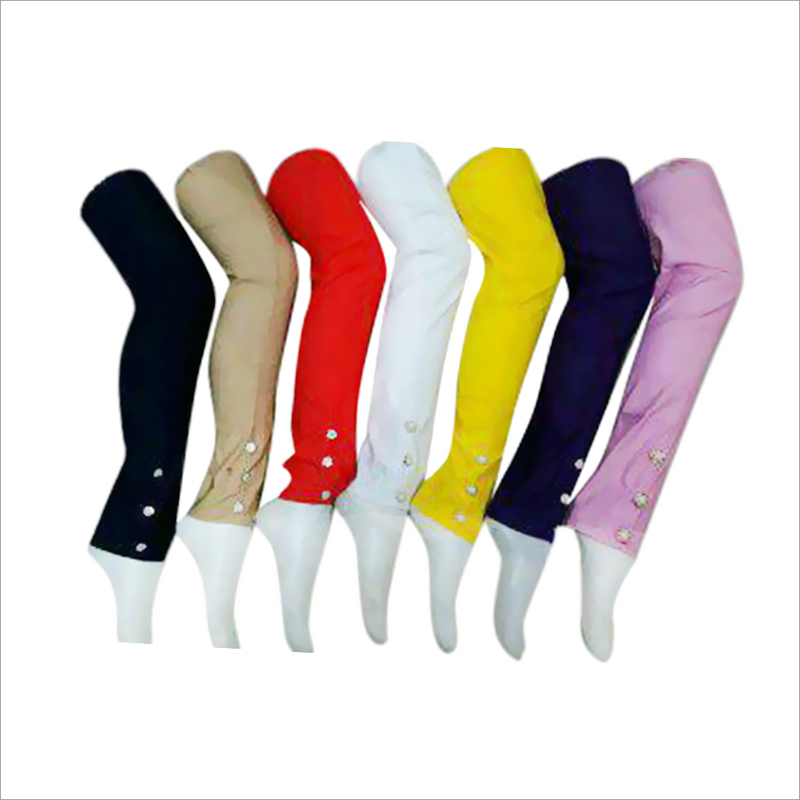 Ladies Plain Stretchable Leggings are made of stretchable fabric that provides total comfort. 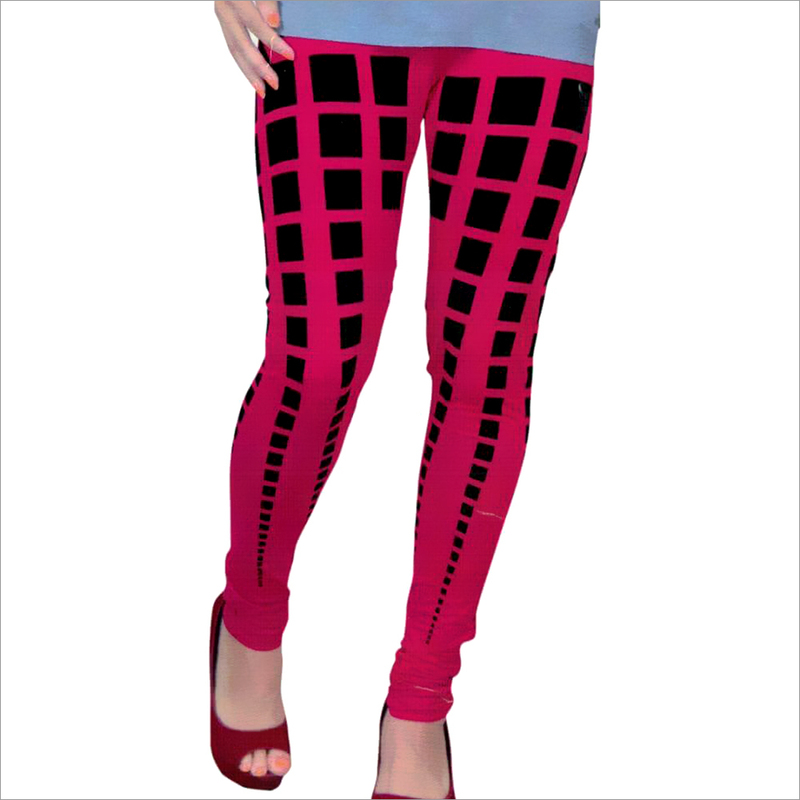 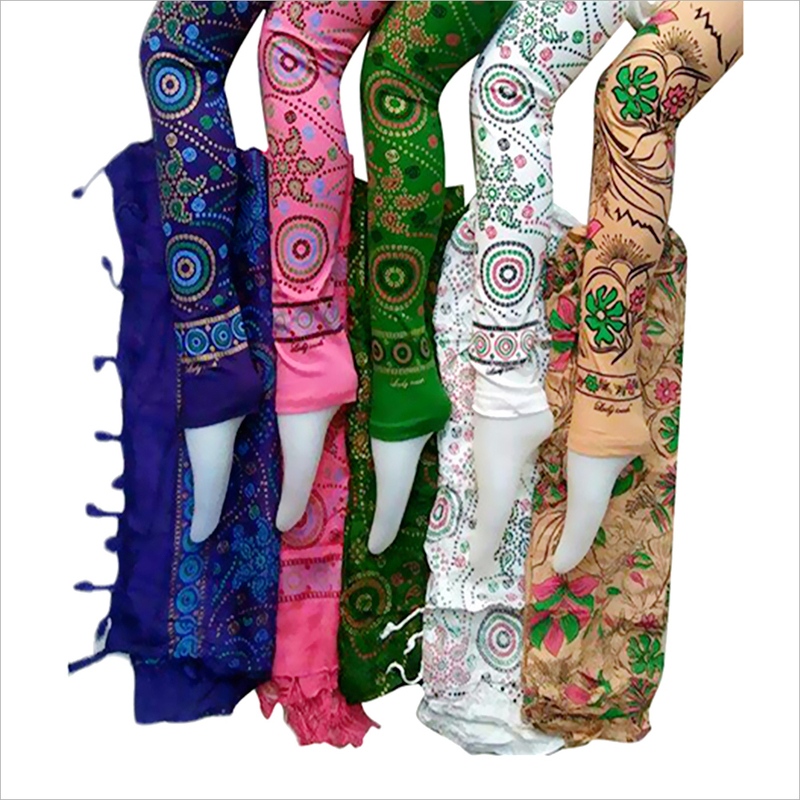 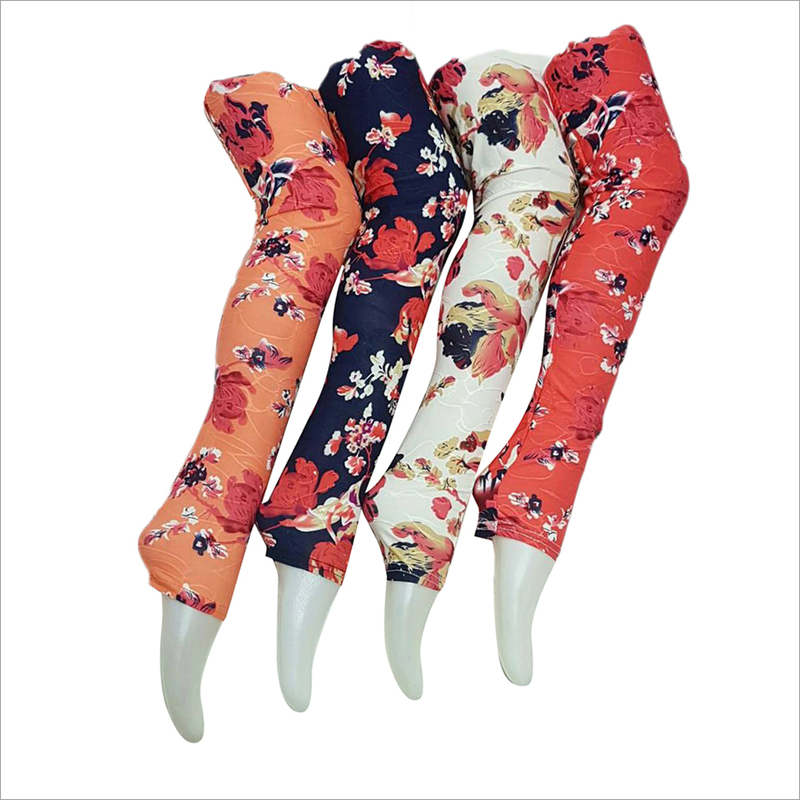 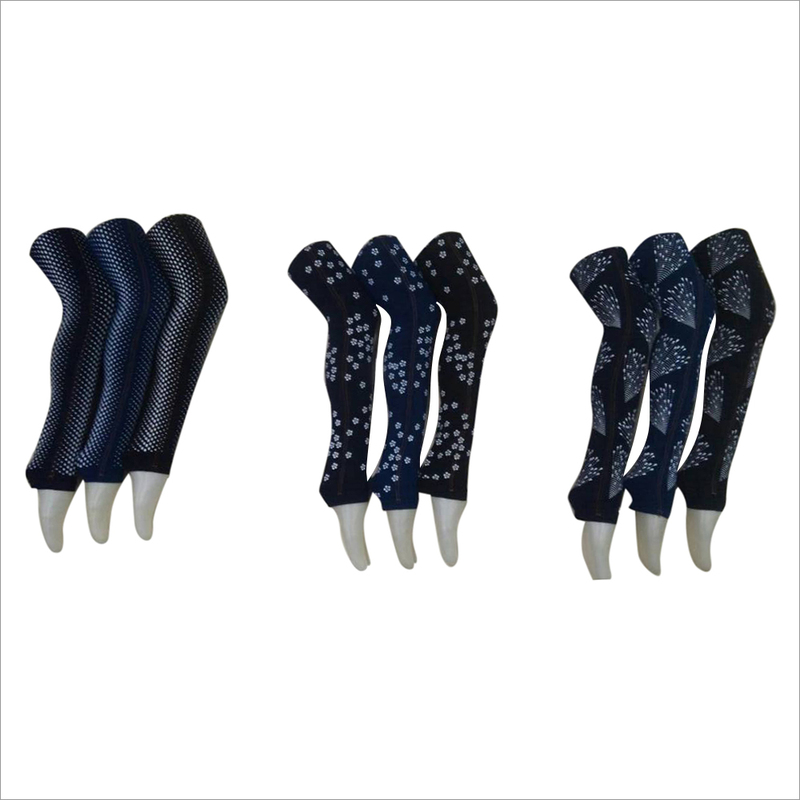 Use of high quality fabric and latest production techniques make these leggings an attractive choice for women. 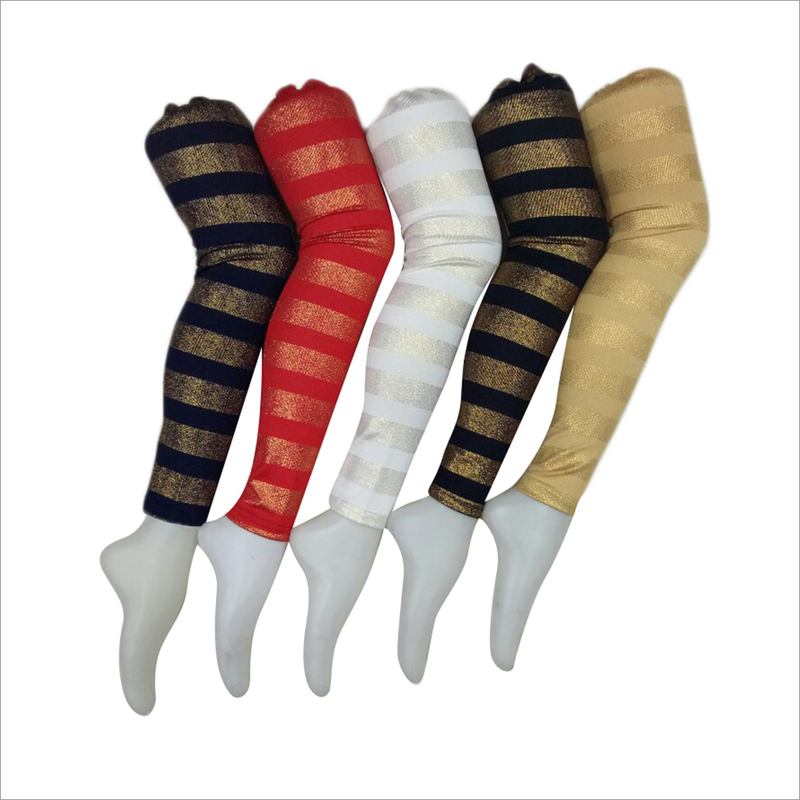 Our range is setting new trends in the market. 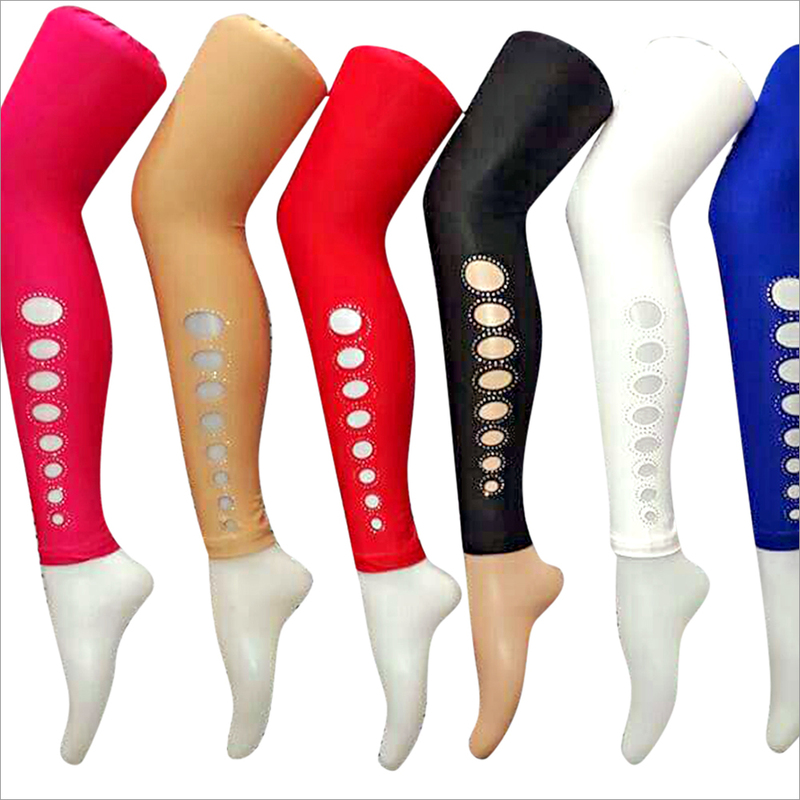 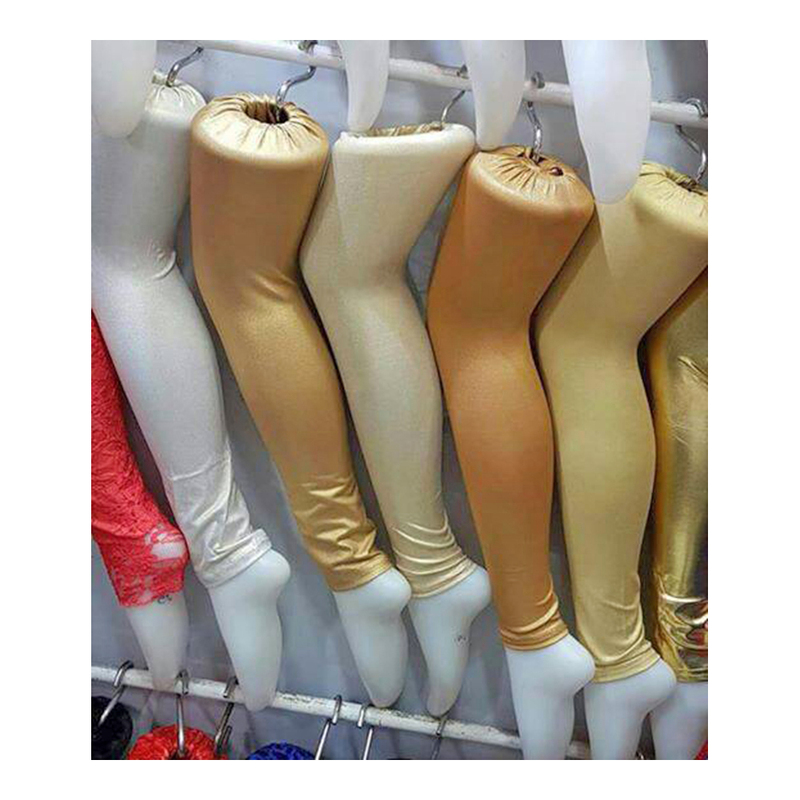 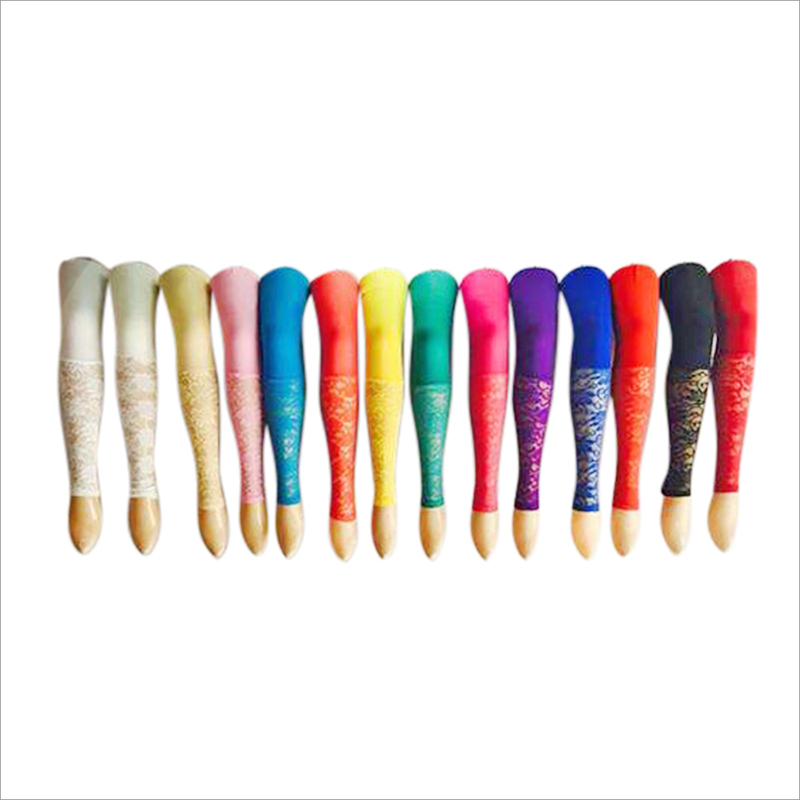 We have a bulk stock of Ladies Plain Stretchable Leggings, customers willing to buy in good quantity may contact us immediately.